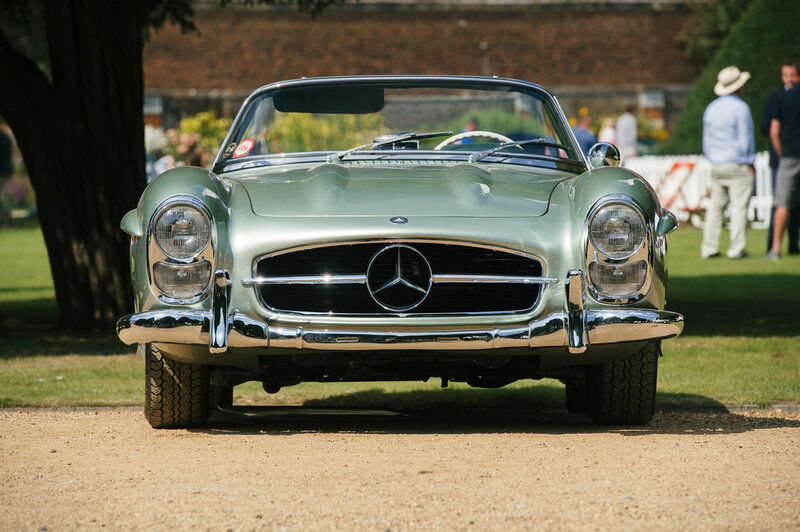 The 2017 Concours of Elegance took place at Hampton Court over the weekend of 1st to 3rd of September and I paid a visit for the first time to this prestigious event. 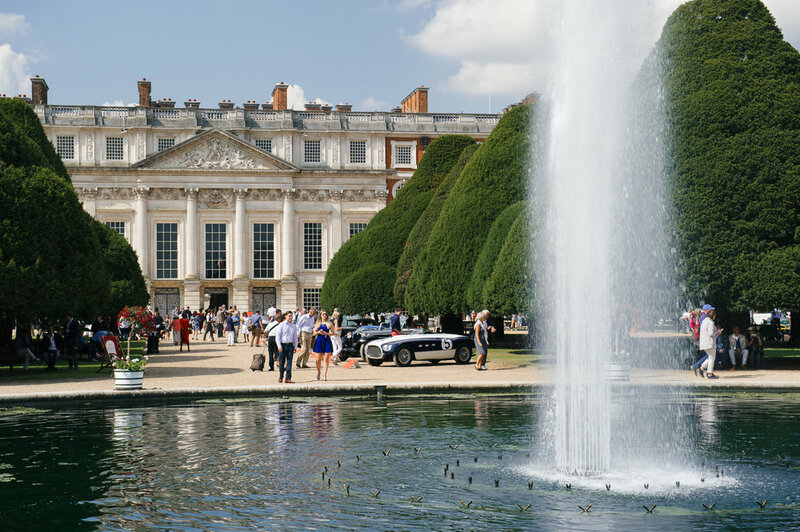 The Concours of Elegance began back in 2012 at Windsor Castle, before moving to St James’s Palace in 2013 - Hampton Court Palace first held the event in 2014 and the Palace of Holyroodhouse in Edinburgh hosted the gathering in 2015 - last year the Concours returned to Windsor Castle. 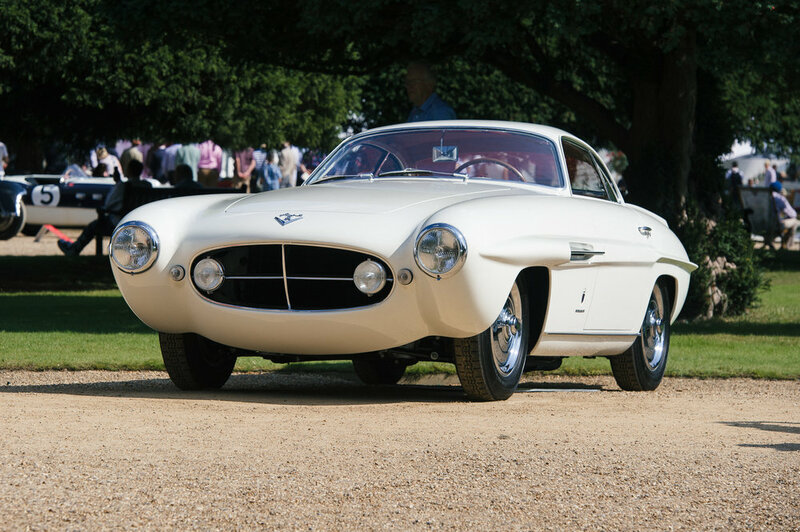 The Concours of Elegance brings together a selection of 60 of the rarest cars from around the globe – some of which had never been seen in the UK before. A small selection of my images from this fantastic event, if you havn't been before, mkae sure it's on your 'to-do' list next year. 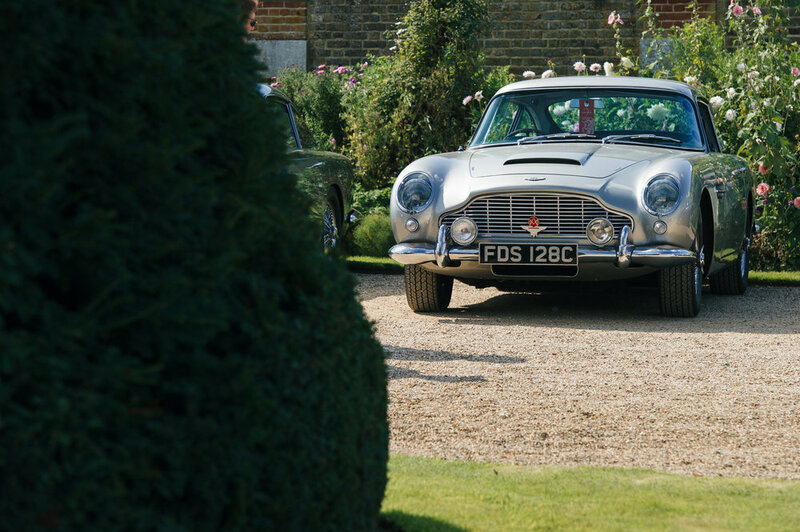 Professional classic car photographer specialising in photographing classic & vintage cars. Classic car photographers, based in Northampton providing classic car photography throughout the UK.